Have you ever done a photo food journal? I know food bloggers do it all the time but this was a first for me. It was seriously a challenge to remember to take photos of everything I ate before eating it. I wanted to do this because I think it’s good to have a visual representation of everything I ate in a day to see the overall balance. 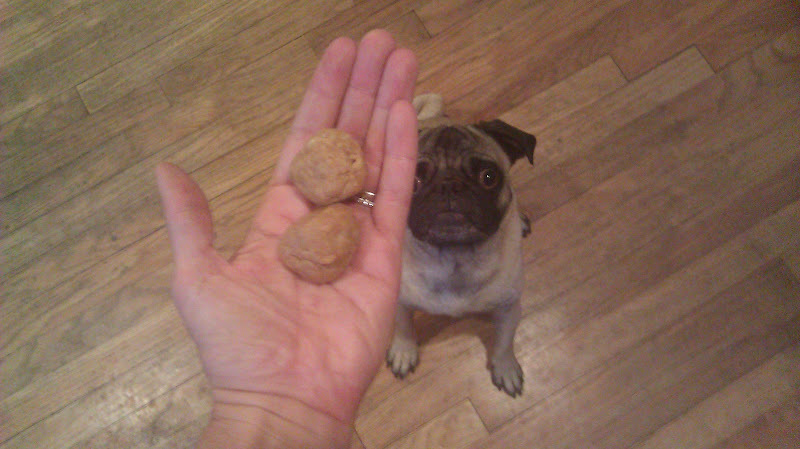 First Breakfast: home made protein balls, Winston wanted to share. Too bad I wasn’t feeling very giving. 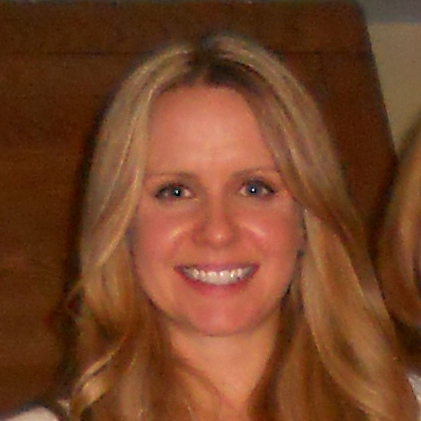 I also downed two cups of coffee and some water before heading out to a 90 min spin class. 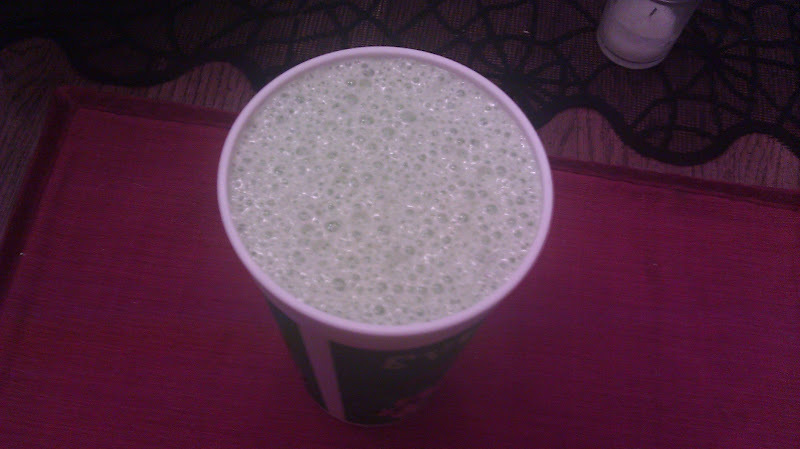 Second Breakfast: Protein Green Monster with Chia Seeds and another cup of coffee. 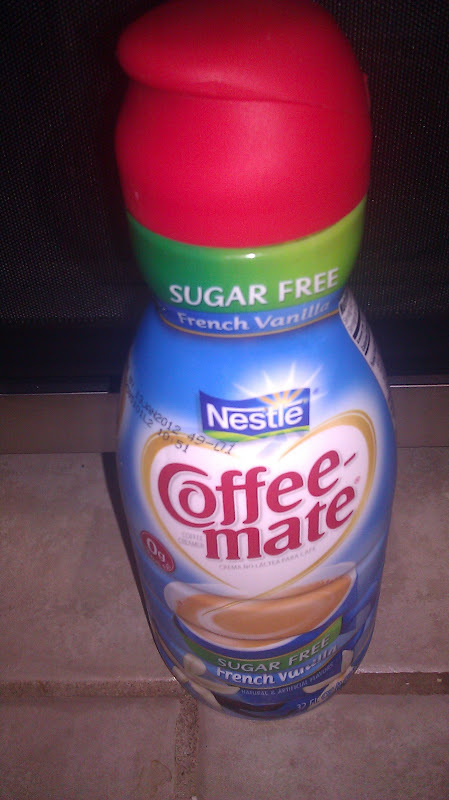 I always use this creamer in my coffee, I love it even though it’s a bit of a frankinfood. 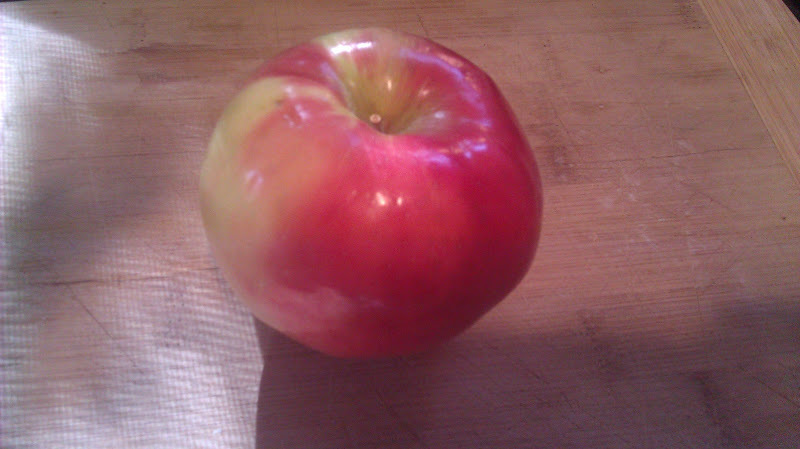 Mid morning snack was a Honey Crisp apple. These apples are the best things ever, sweet, tart and always crispy. LOVE THEM, I wish they were available year round. I often eat two a day I love them so much. 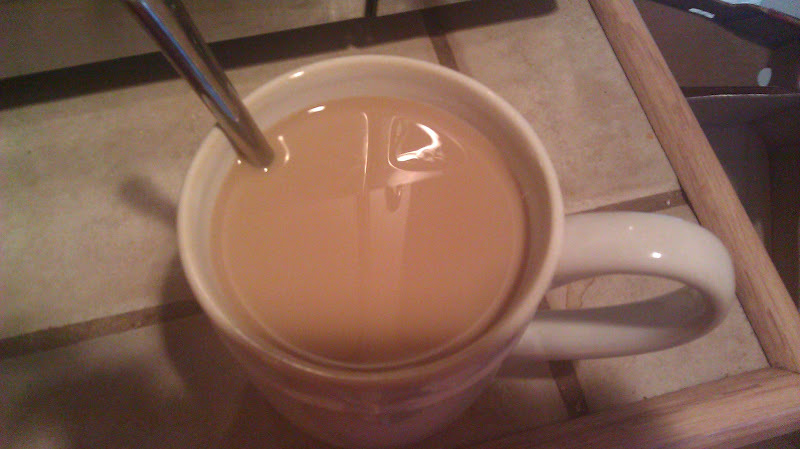 Whoops, didn’t get this one before I drank it, but at least I got it before it hit the recycle bin. 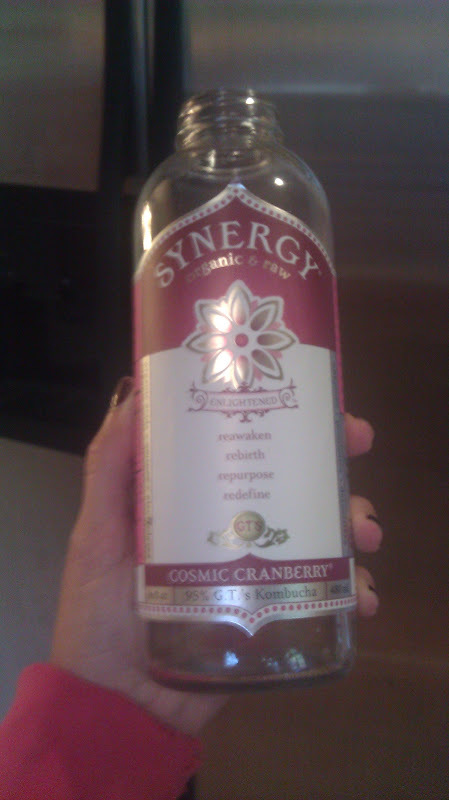 I had half the bottle since I drank the first half yesterday. 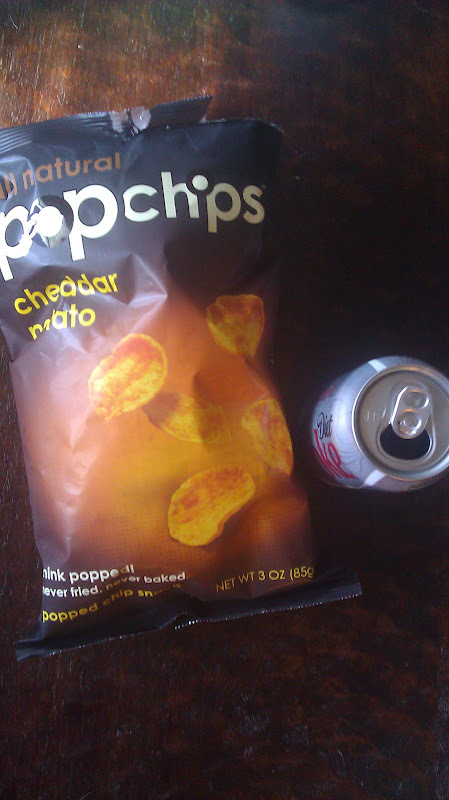 One serving of pop chips and a diet coke. This wasn’t the healthiest choice of the day but SO good. 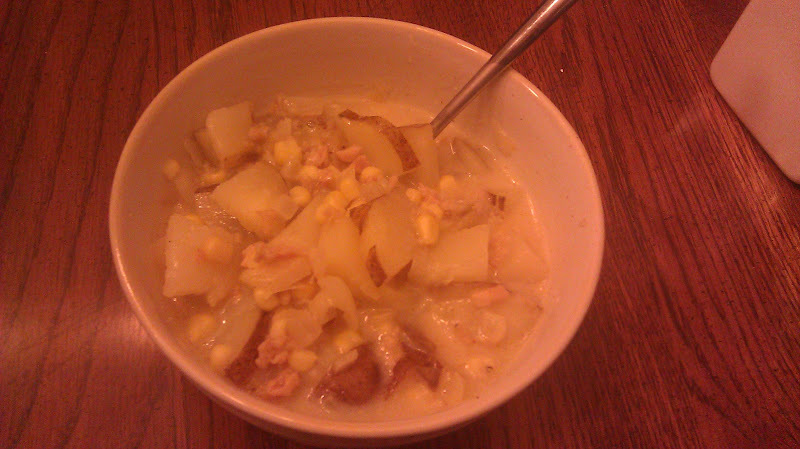 Dinner was homemade Clam Chowder. 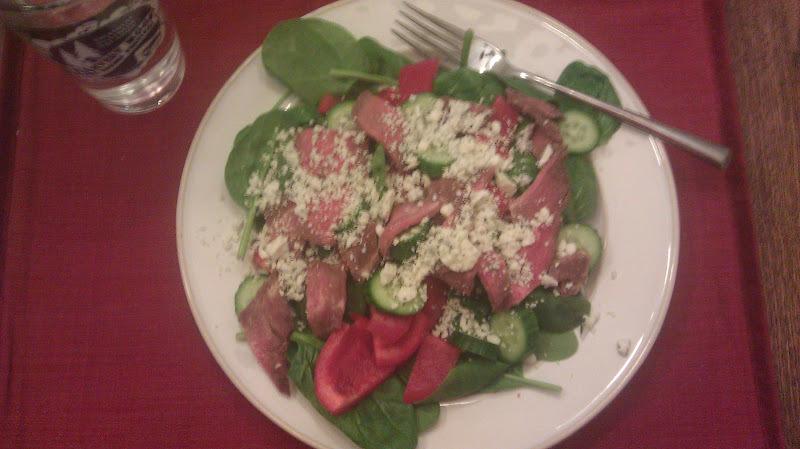 It wasn’t as good as usual because I didn’t have any white wine at home and was too lazy to run out and get some. 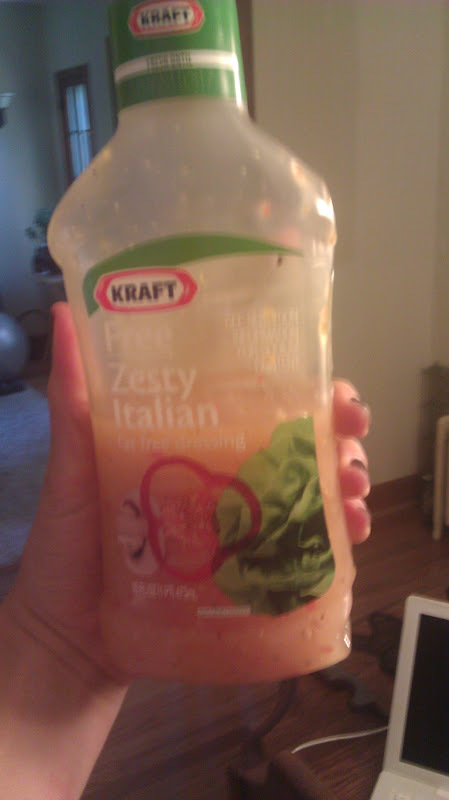 Recipe can be found here it’s a “healthy” version and still really good. 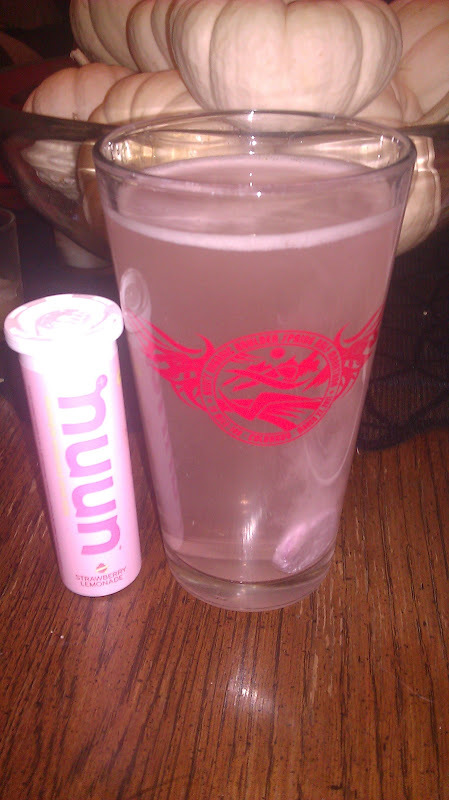 I had a nuun with dinner, not because I needed it but because I just really like it. My favorite is the strawberry lemonade, SO good! Not pictured are the many glasses of water I drink thoughout the day. This is a fairly normal weekday for me, I think it looks pretty balanced, what do you think? 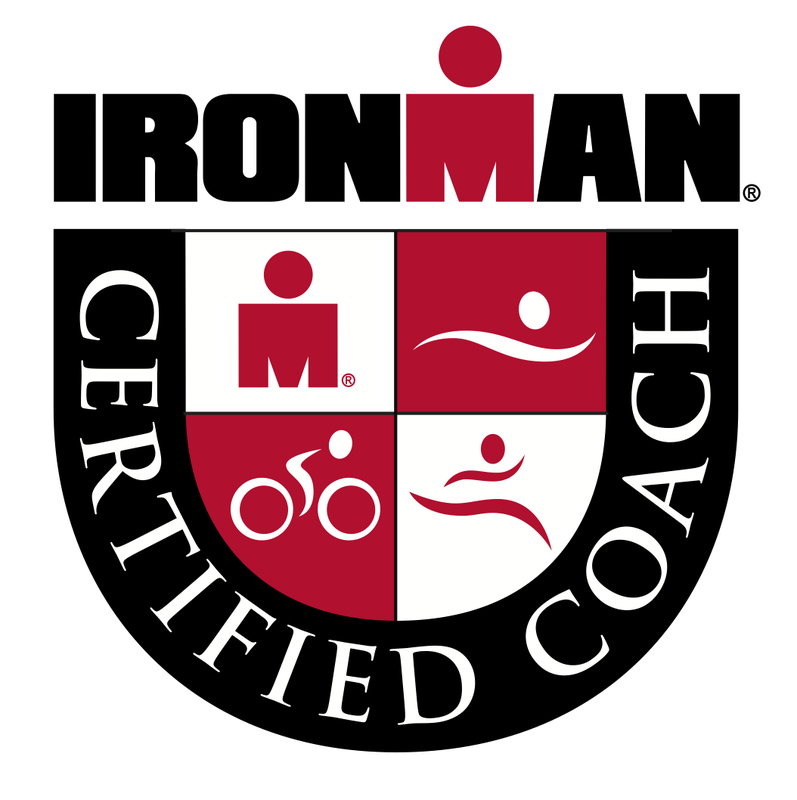 Cory and I recently went to a sports nutrition workshop where the nutritionist said in “transition phase” (the one we are in, basically off season) we should be eating mostly fruits, veggies and lean proteins with little to no whole grains. This depressed me a bit, I know I get plenty of carbs from my fruits and veggies I just really like my grains! What’s your take, could you be that disciplined? I am in the middle of the “transition” phase right now I guess. I am going heavy on the protein and limiting my carbs. Mainly to lose weight. So far it is going well but takes a lot of discipline to limit the grains! I love grains also! I also love Honey Crisp apples. They totally rock and can’t wait to have mine as my afternoon snack! And I love that the pugster made it into the picture.. Food and pugs?? NEVER! Hee.